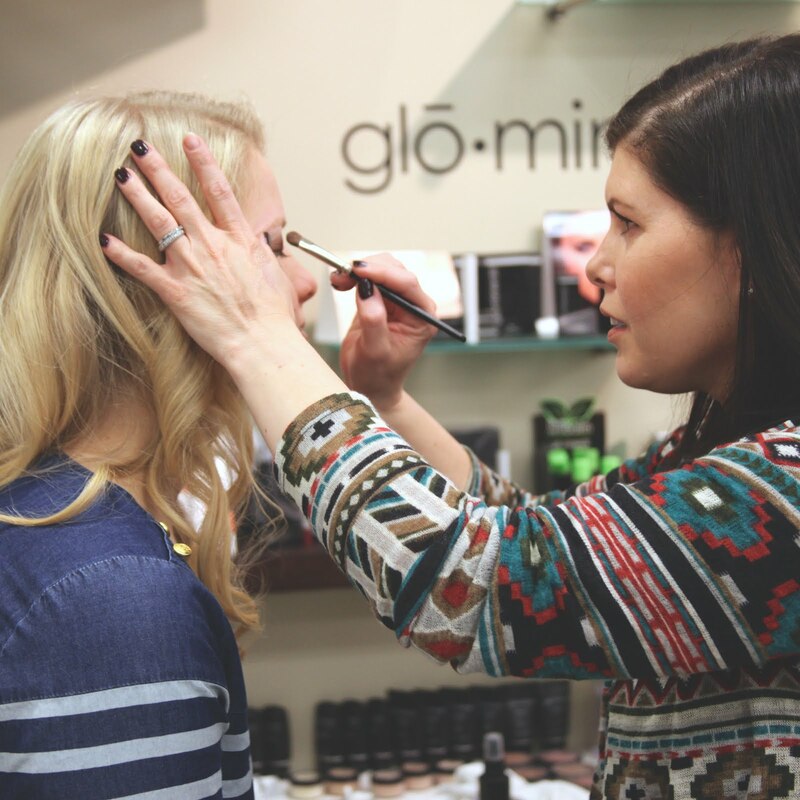 Studio 1030 is a Paul Mitchell Signature Salon located in the Wilkinson Student Center at Brigham Young University. We provide haircuts, styling, color, makeup, manicures, pedicures, waxing, and more. Visit http://studio1030.byu.edu for more info.